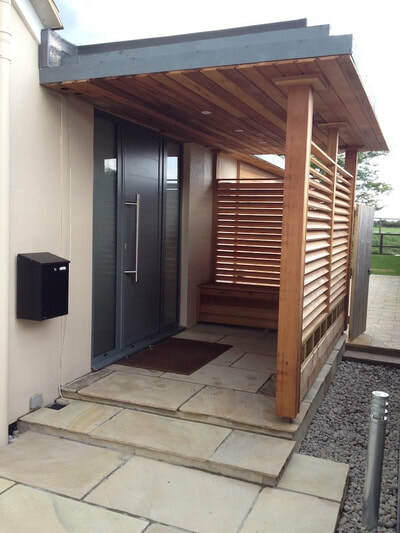 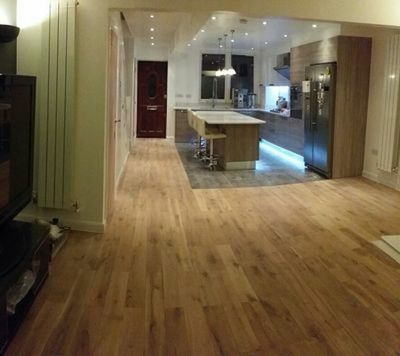 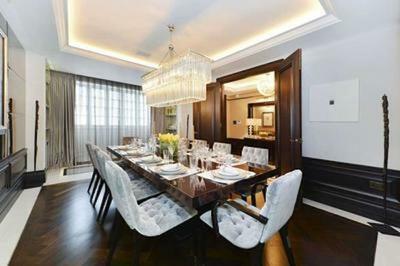 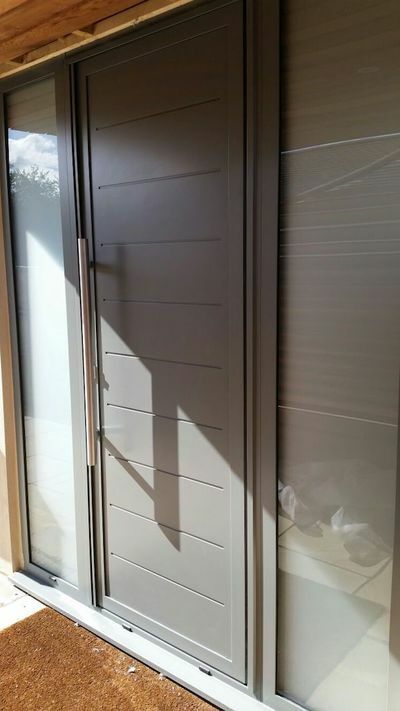 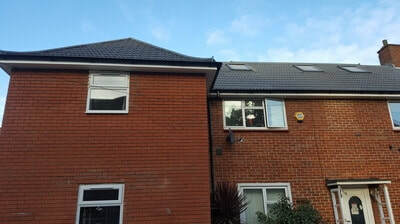 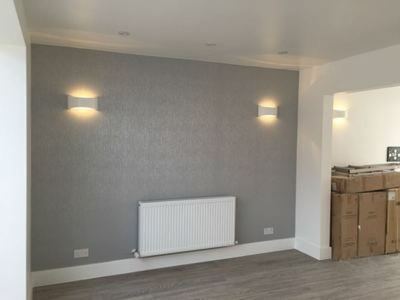 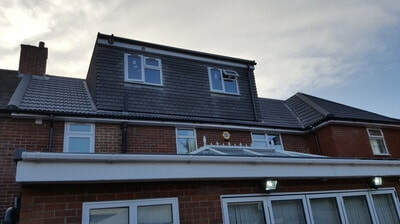 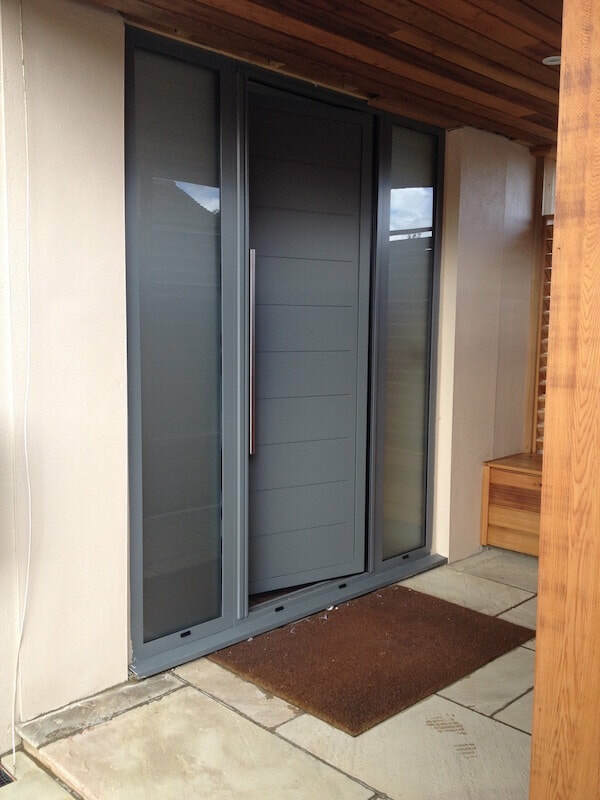 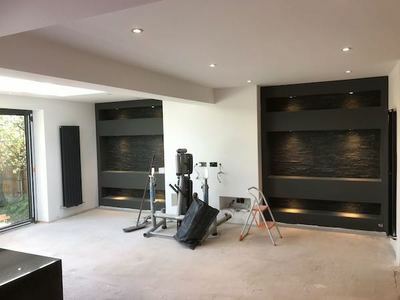 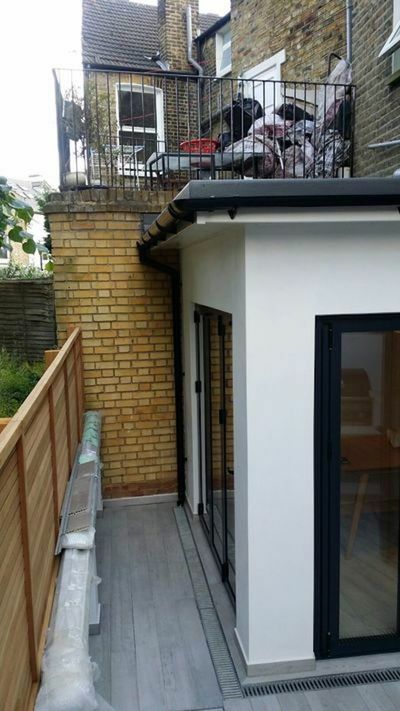 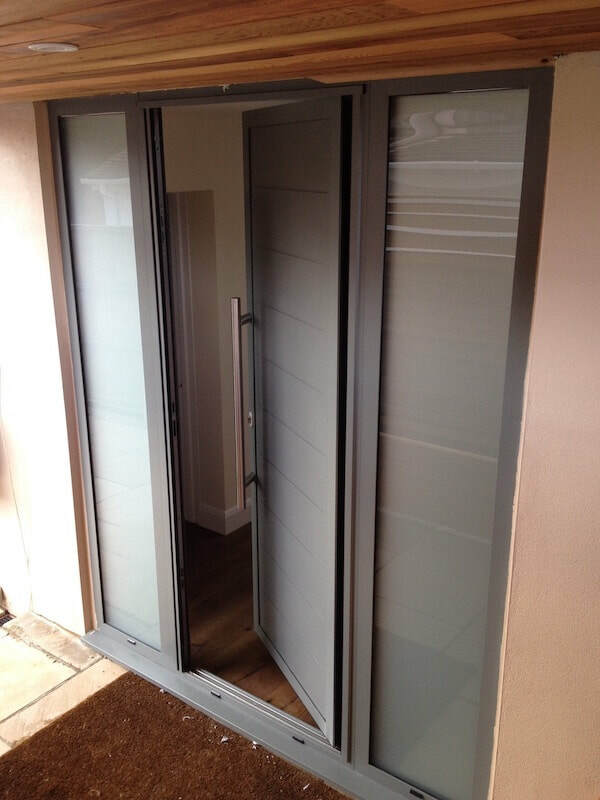 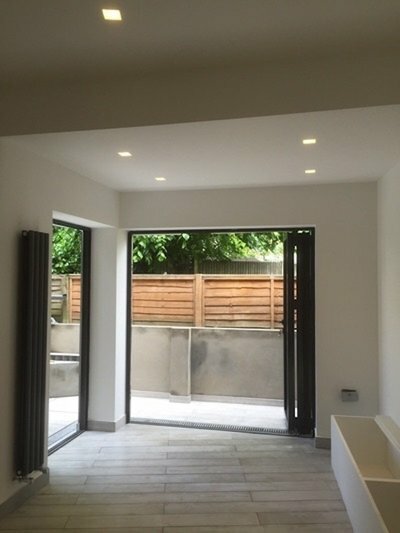 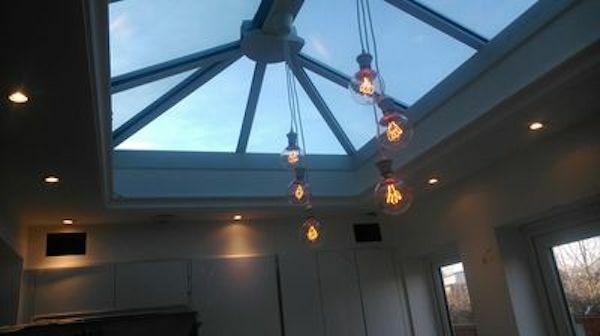 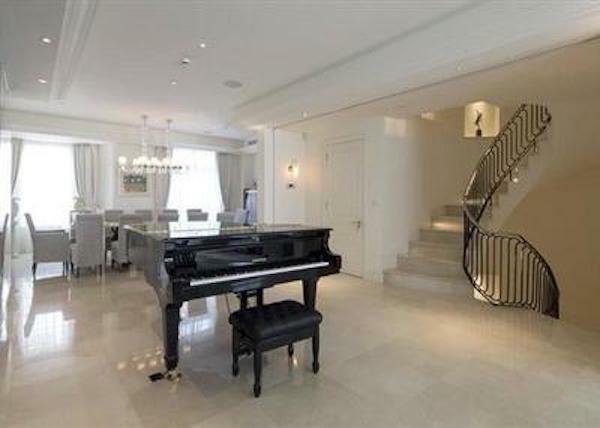 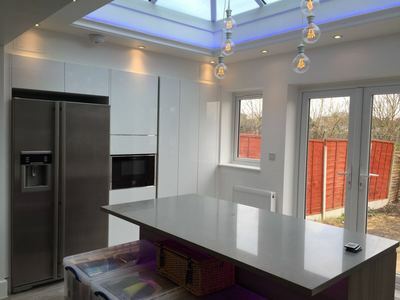 View our gallery of recent work on extensions and alterations. 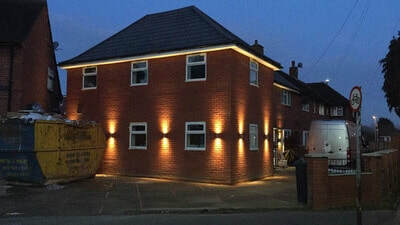 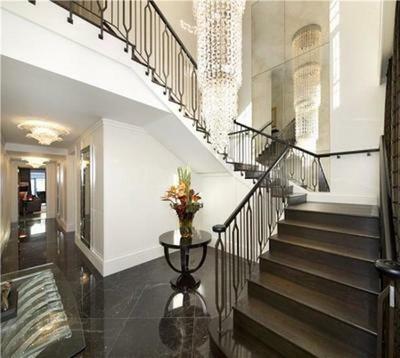 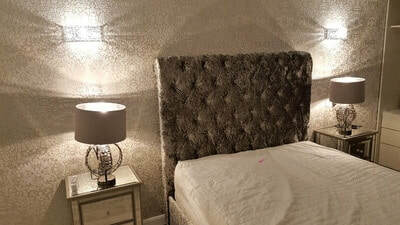 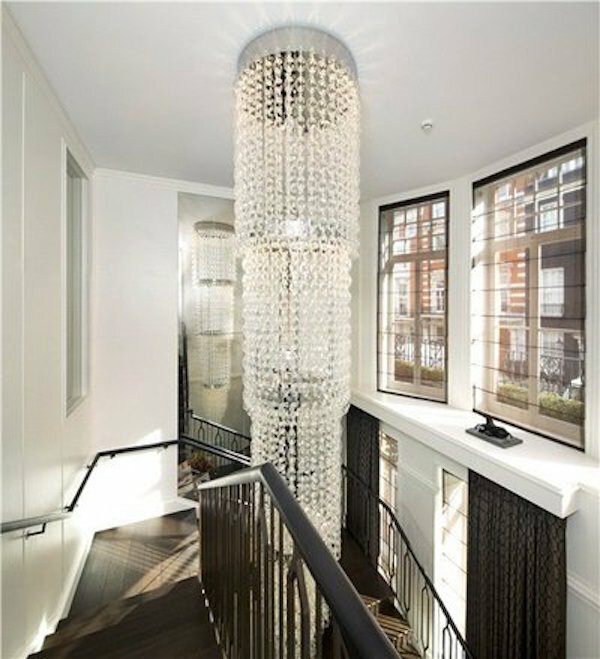 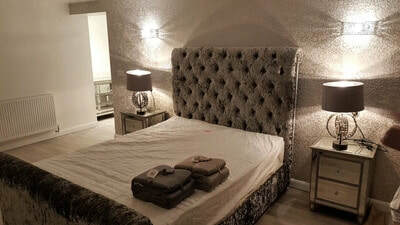 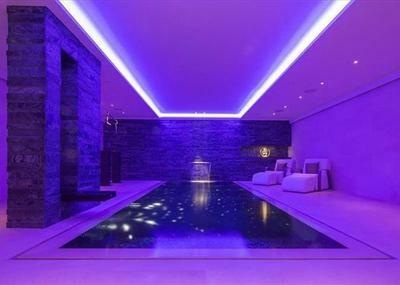 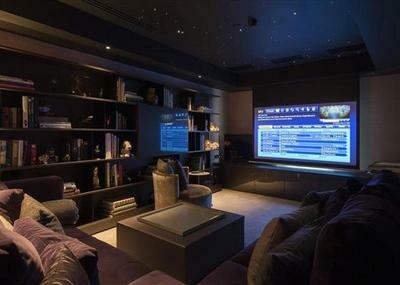 If you need to extend/alter or covert your home and add extra value to it, don't hesitate to get in touch! 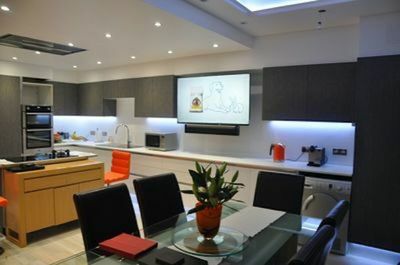 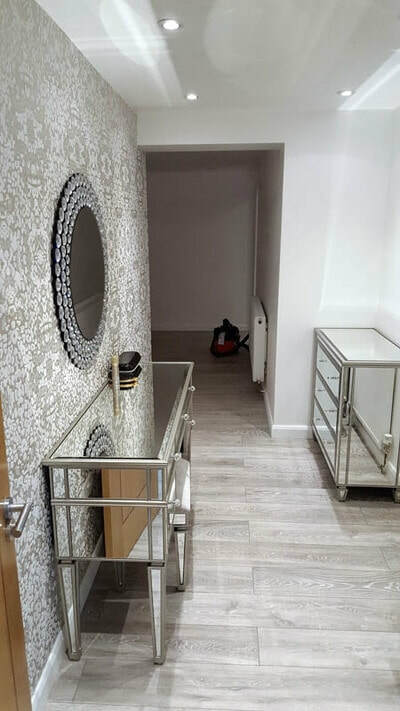 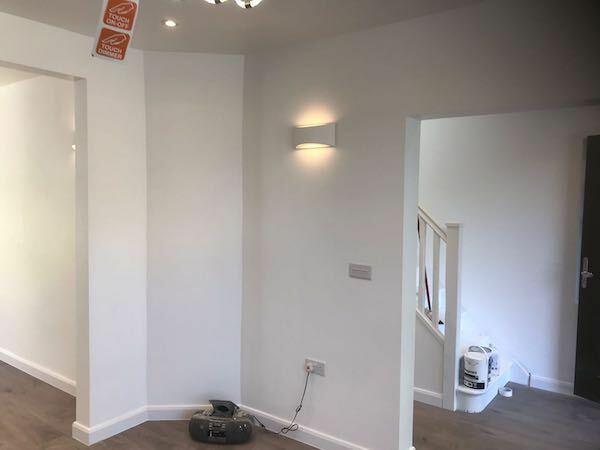 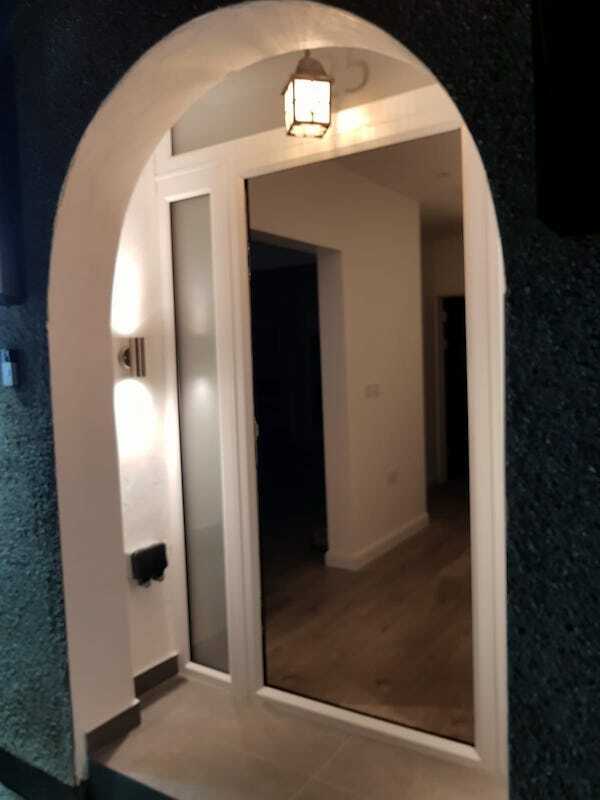 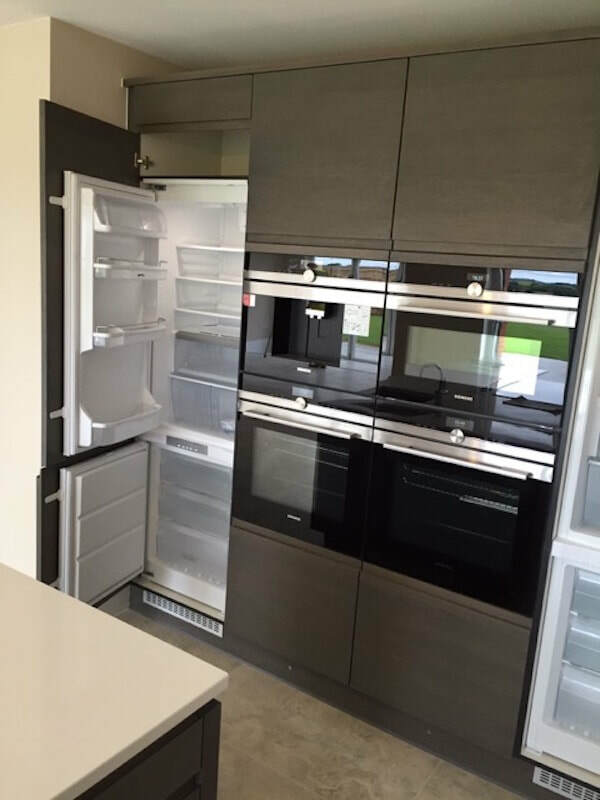 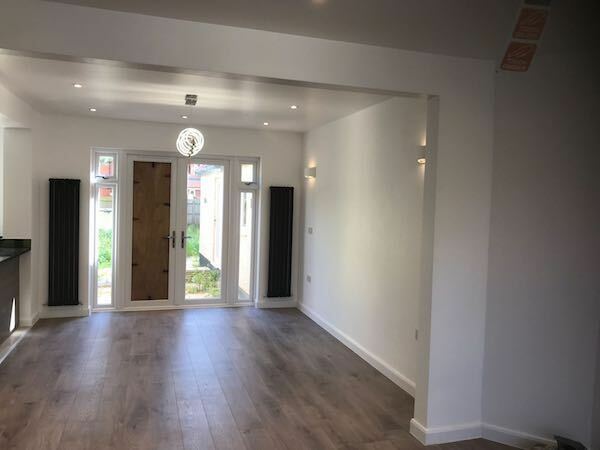 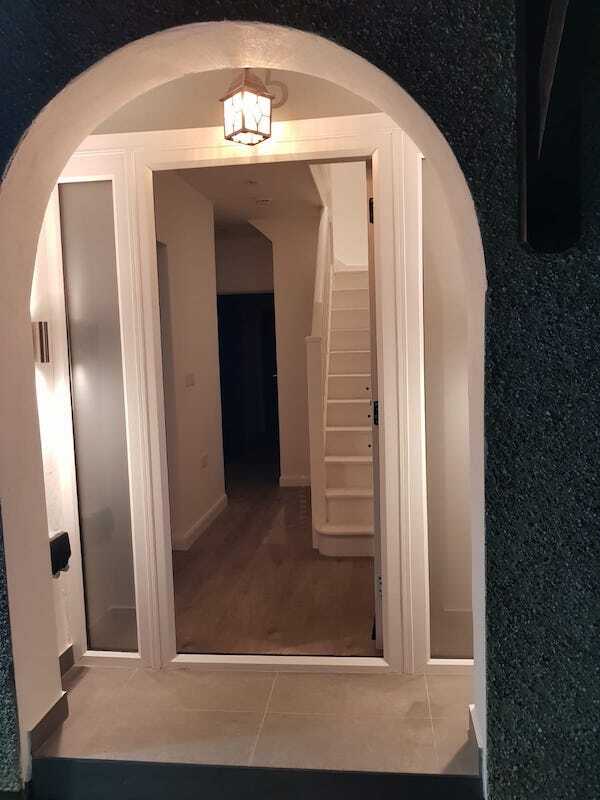 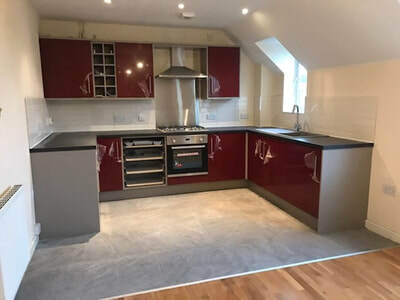 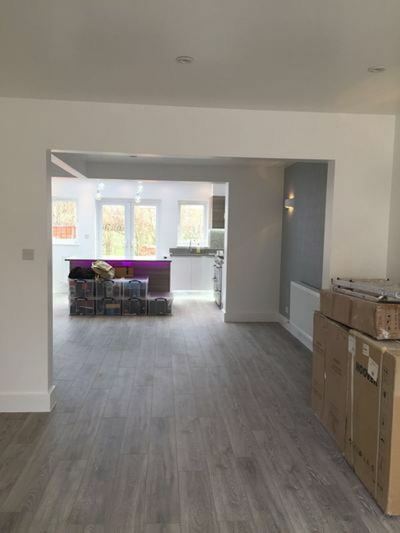 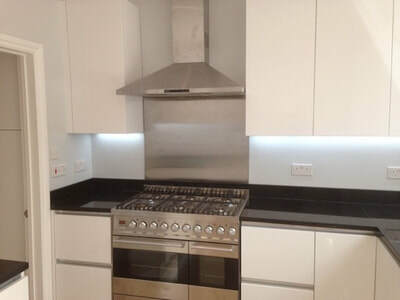 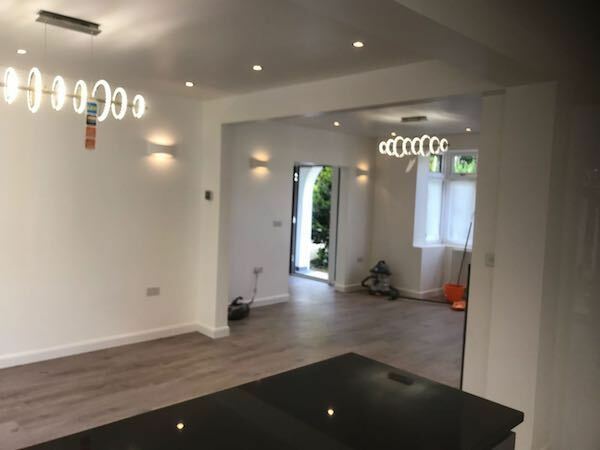 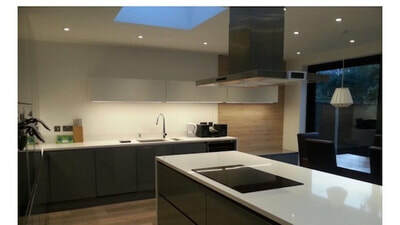 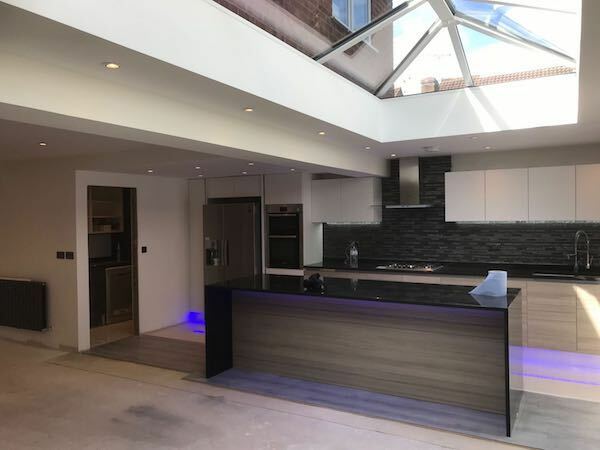 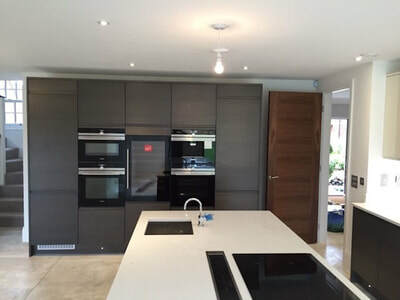 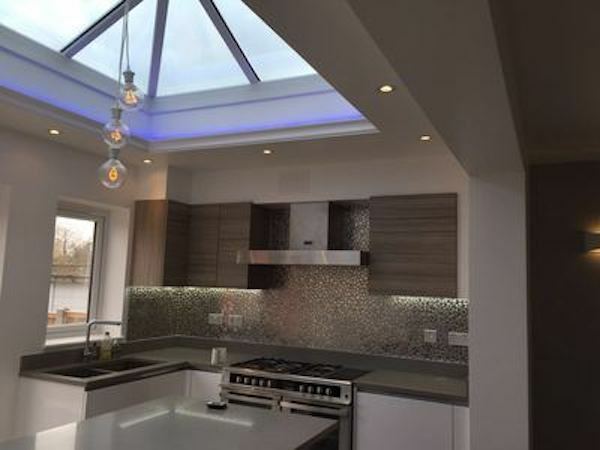 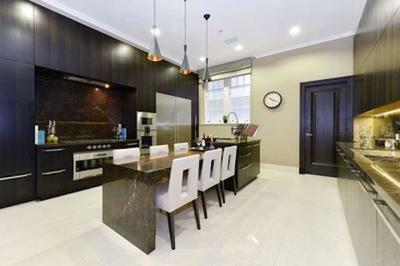 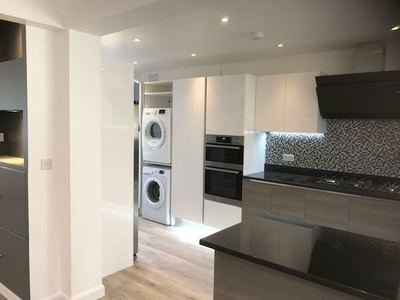 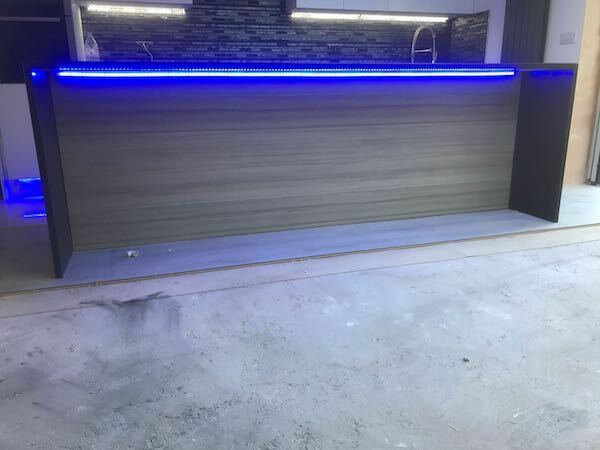 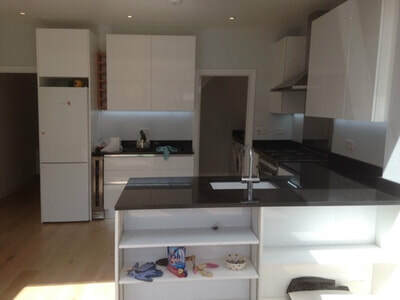 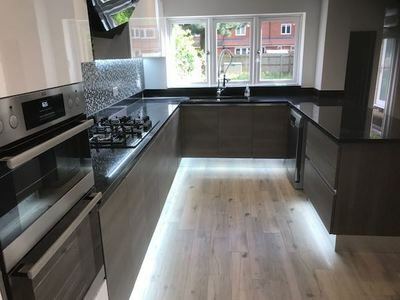 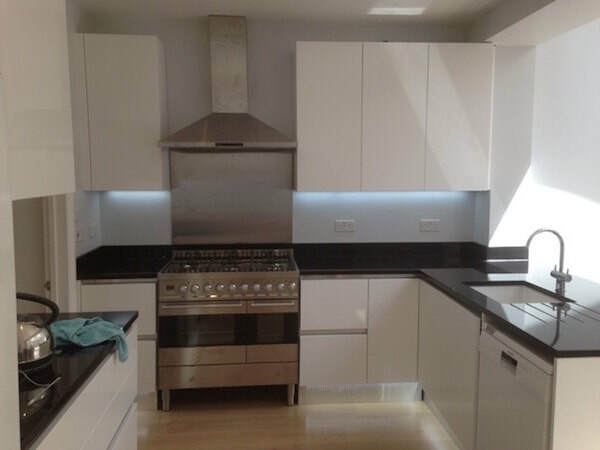 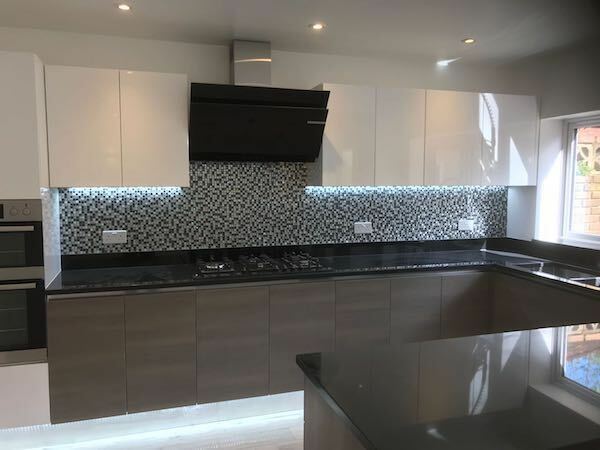 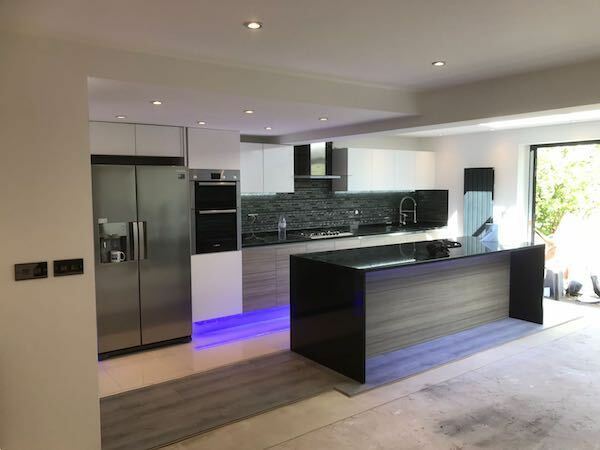 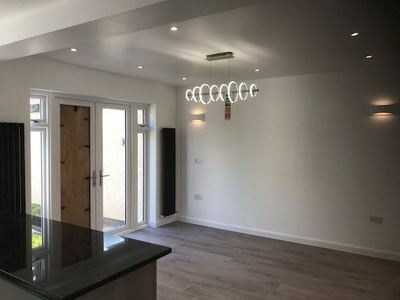 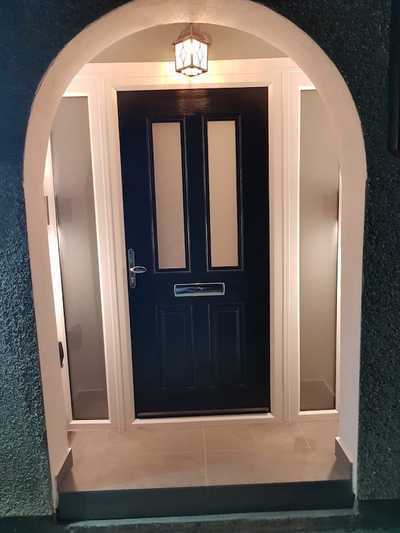 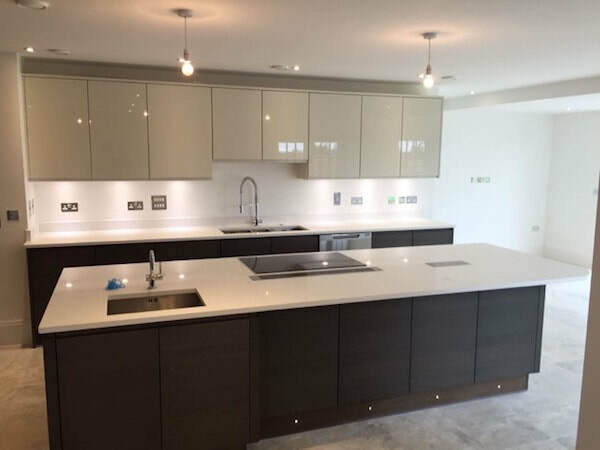 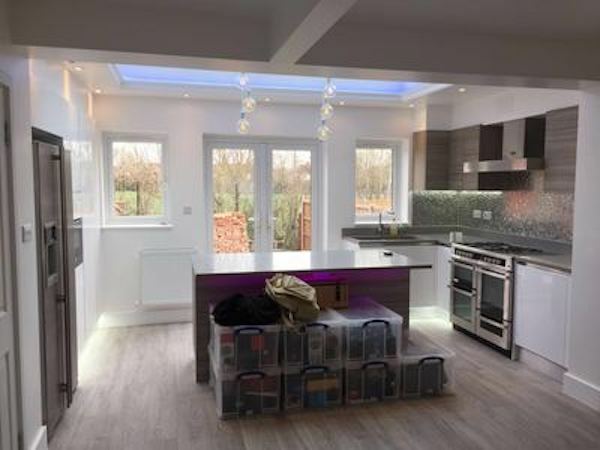 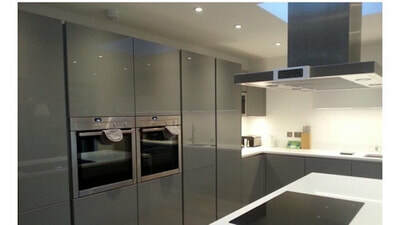 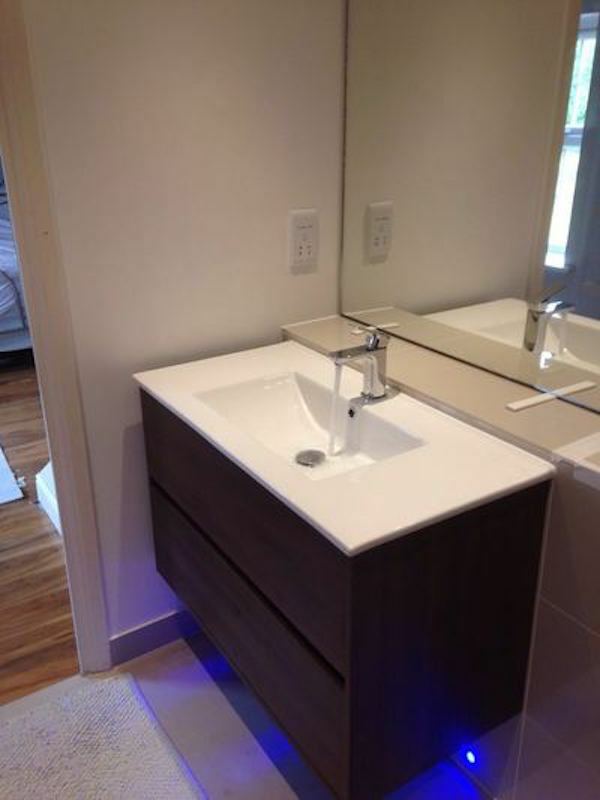 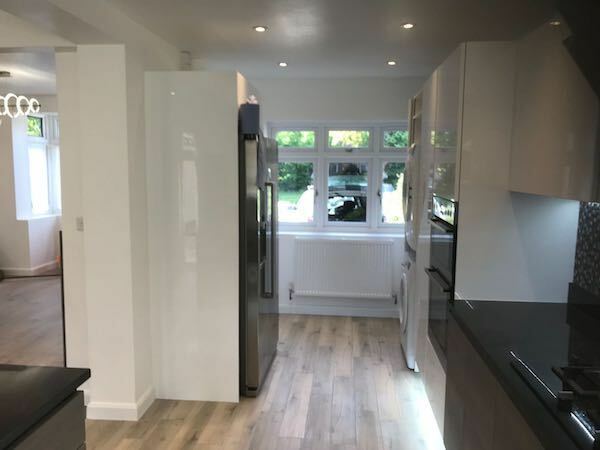 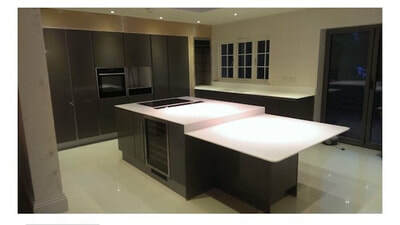 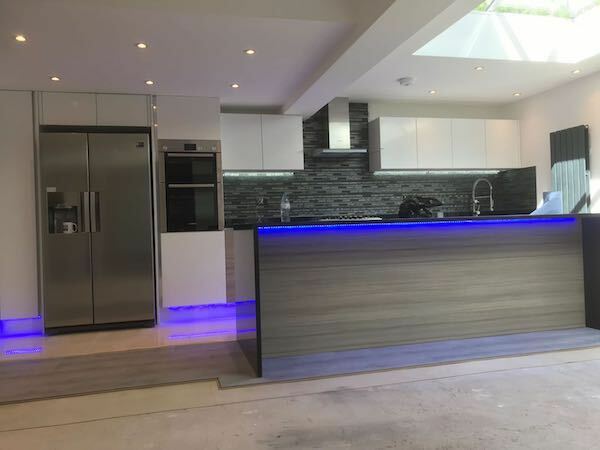 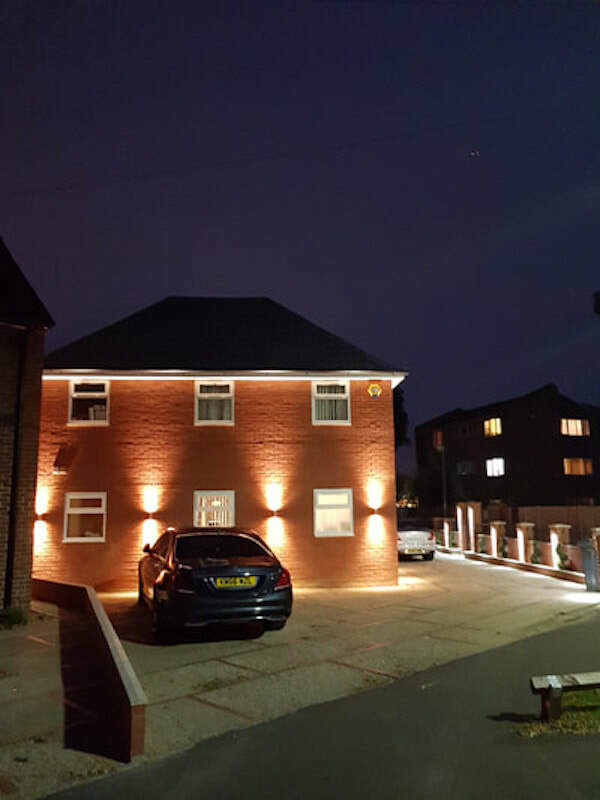 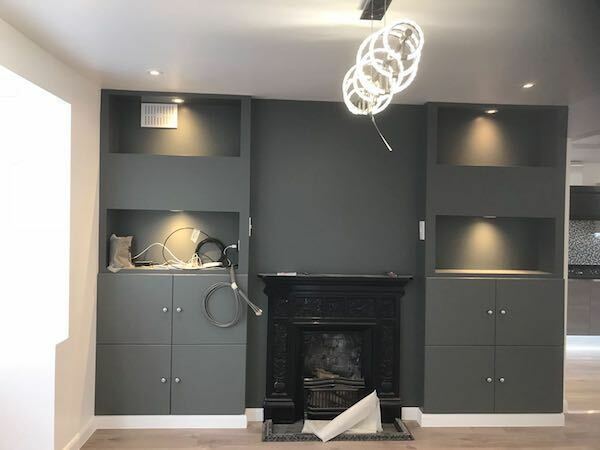 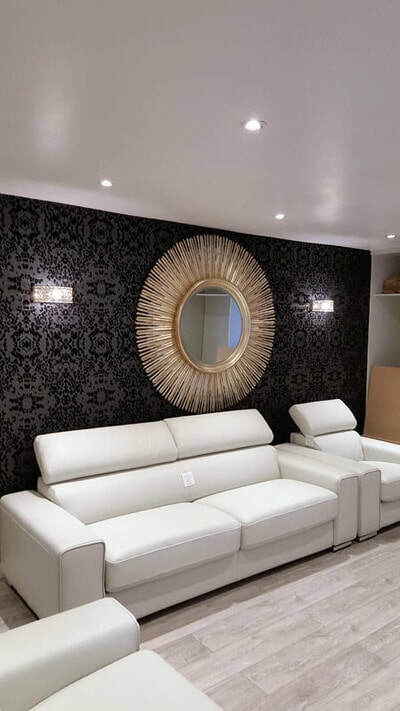 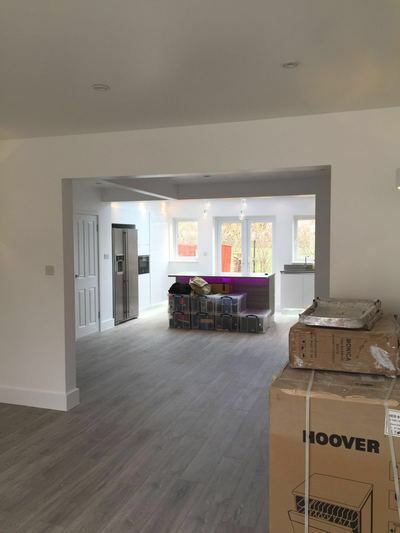 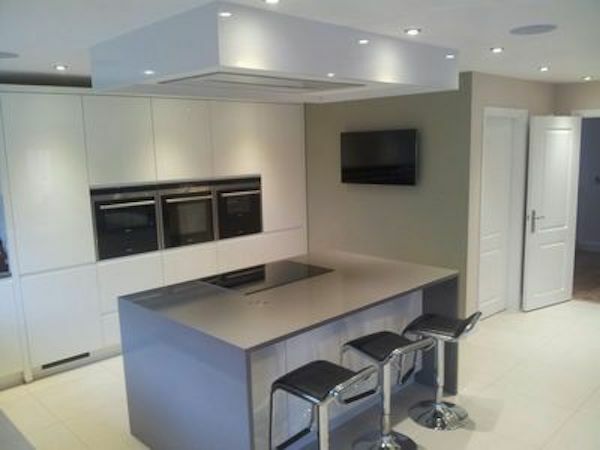 Our goal is simple, we provide quality kitchens, bathrooms, bedrooms, loft conversions, garage conversions for home in Hounslow and West London.